Renato’s Pizzeria is often listed as one of the best restaurants in town to go for authentic Italian pizza. 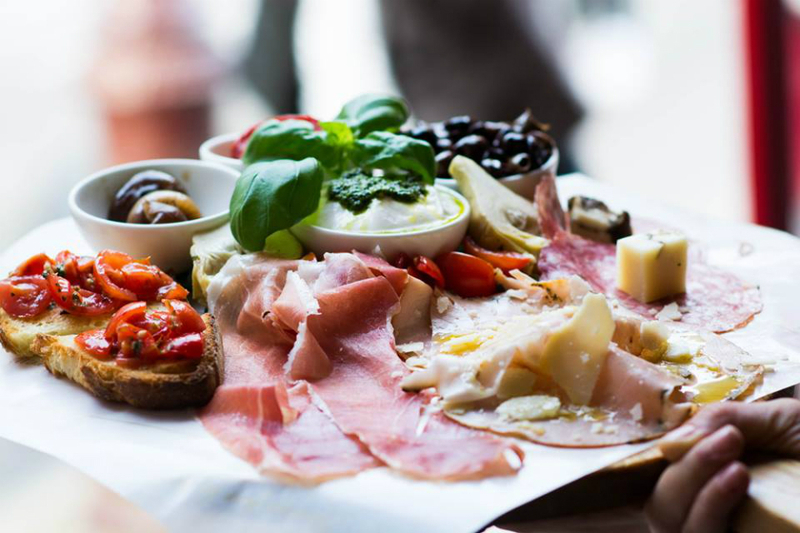 Renato’s is all about simplicity, quality and dedication with pure ingredients imported directly from Italy. You’ll be served with a smile and knowledge of the food and fine selection of wines. 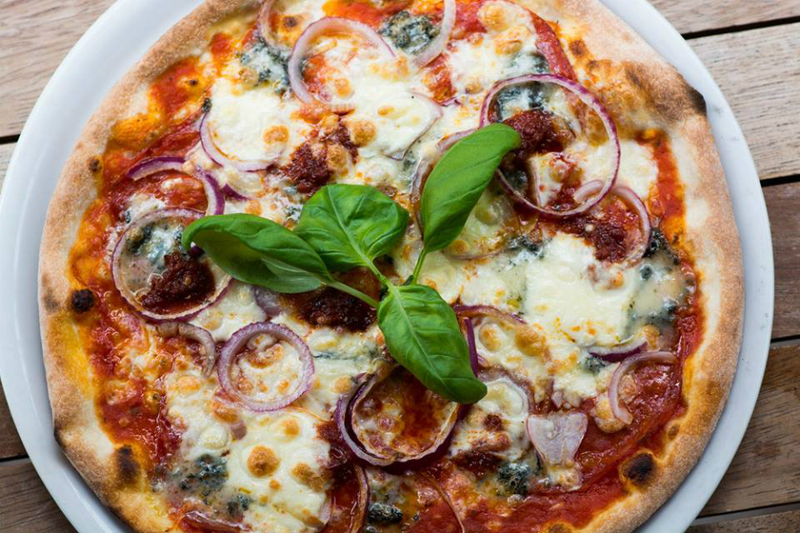 The menu at Renato’s Pizzeria offers a wide selection of toppings for both vegetarians and carnivores, with a base of homemade tomato sauce and fresh buffalo mozzarella. When it comes to pizza’s with meat the chefs at Renato’s go all out. A favorite is the Cicciolina with spicy salami, pancetta, grilled bell peppers and chili. The Prosciutto Cotto e Tartufo comes with ham, chestnut mushrooms, basil and truffle oil. You’re going to want to come back here for more after this one! For vegetarians the Quattro Fromaggi and the Vegetariana with grilled vegetables and parmesan cheese are highly recommended. A traditional homemade Tiramisu for dessert and for a moment you’ll think you’re in the heart of Naples. Good to know: you can also find Renato’s pizzas at the Foodhallen on the west part of town! Monday - Sunday 5:30 p.m. - 11:00 p.m.